From meal preparation, to feeding time, to food storage, Dr Brown's BPA Free Stackable Snack and Dipping Cups are designed to nourish. The system will help you to create nutritious beginnings that will lead to a healthy future for your baby. 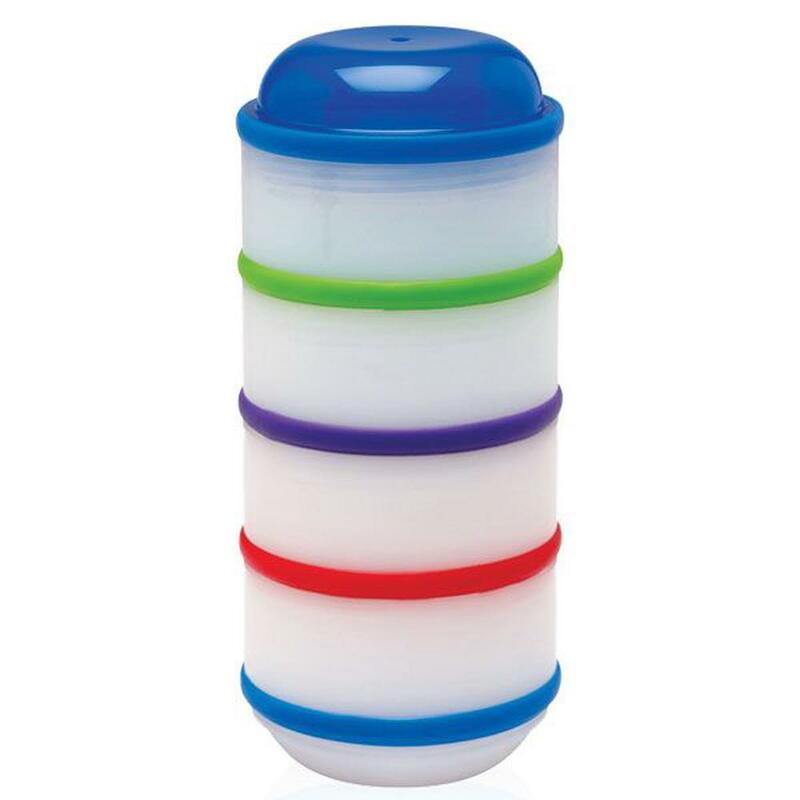 Spill-proof cups are great for snacks and liquids at home or on-the-go. 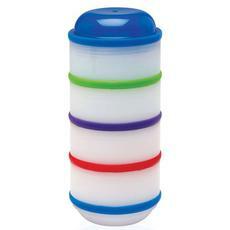 Twist and lock lids and cups together for easy travel. Nutritionist and mom designed to promote healthy habits. BPA Free. Includes Bonus Feeding Guide and Recipe Booklet. The Dr. Browns storage products help you to keep track of whats on hand, to keep foods fresh, to preserve flavor and to keep the fridge and the diaper bag clean.